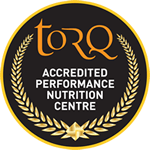 We like a bit of crazy at TORQ, so why would you not do one of the hardest Iron distance races in the world as your first venture into long distance triathlon racing. 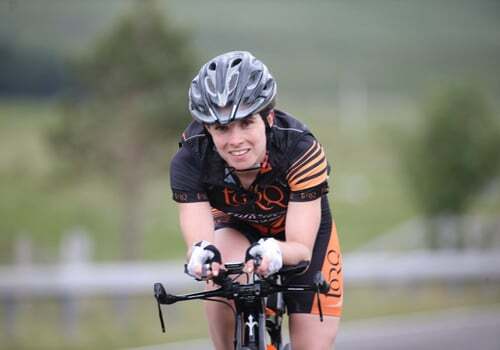 Most people go to this race to complete rather than compete, but a TORQ rider always races hard, and Emma Lamont’s debut Iron distance race showed she is incredibly strong at all distances, pulling off a podium and beating the majority of the men’s field at the same time. 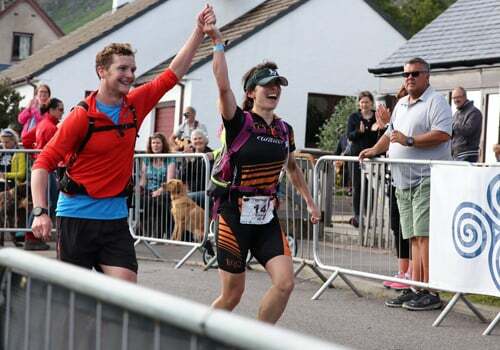 Reporting back to us about the race, Emma relives the day: “At the weekend I jumped in at the deep end for my first venture into long distance racing by taking part in Celtman Extreme Triathlon. A 3.4km sea loch swim (jellyfish included), 202km bike with 2000m of ascent and 42km run over 2 Munros, in the beautiful Highlands of Scotland”. 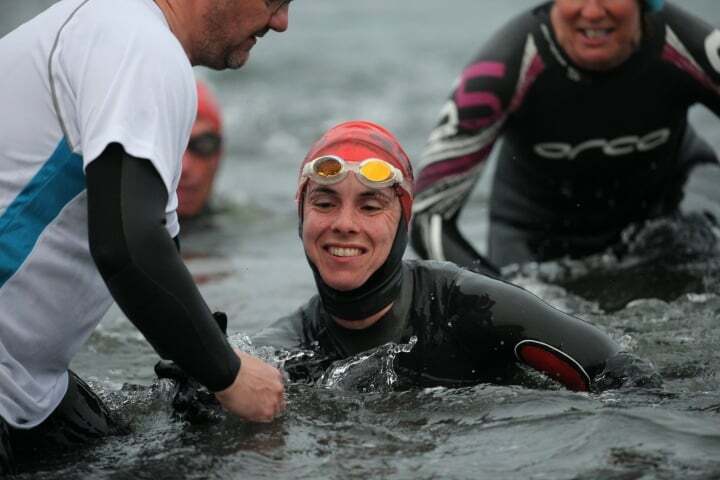 “First lady out of the water, I battled it out at the front of the race the entire day, finishing 3rd lady and 18th overall in a course breaking time of 13hrs and 39mins”.  “Never in my race prep did I think I would be in such a close battle in such a long race, however, I found myself in amongst it, and it was an amazing experience. 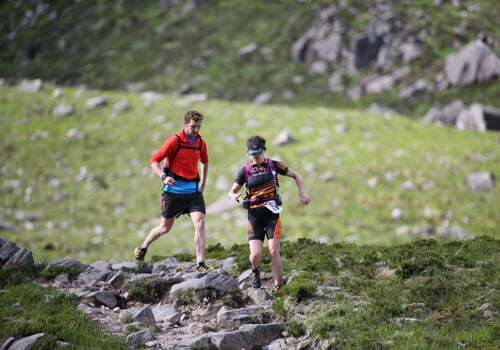 The most epic race I have ever taken part in – incredible setting, support and atmosphere”. “I am over the moon to finish on the podium in my first long distance race, and I am now so excited for what the future may hold”.